There’s a storm coming, and I’ll be a part of it! 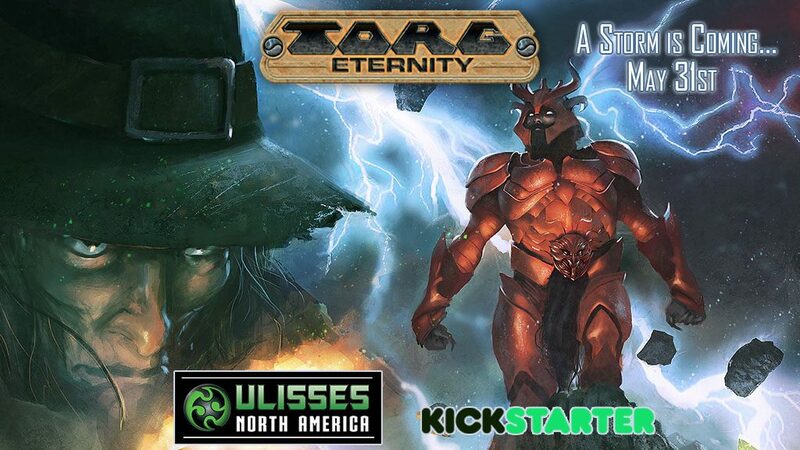 The Torg RPG, which is a cult classic roleplaying game, will launch on Kickstarter on May 31st. I’ve been asked to write a short adventure for it, along with several other amazing game designers. Watch for the launch at the end of this month! 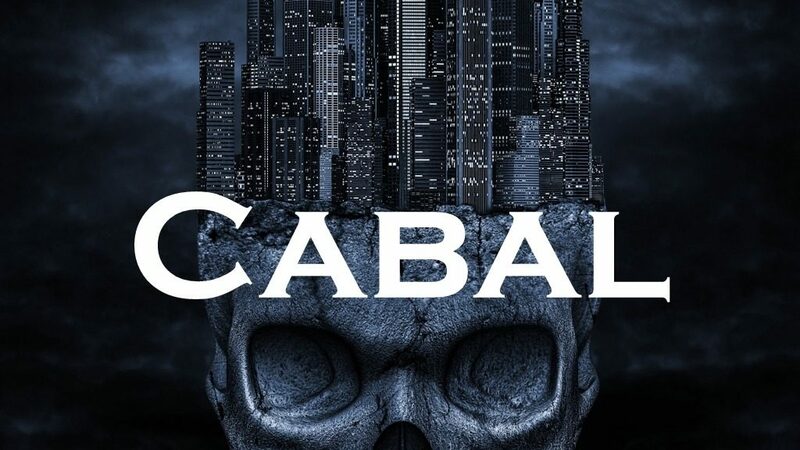 Andrew Peregrine has launched a new RPG on Kickstarter called “Cabal”. The organization I’ve proposed is a cabal hidden in plain sight that seeks to bring back the gods and goddesses of ancient times–real and imagined. 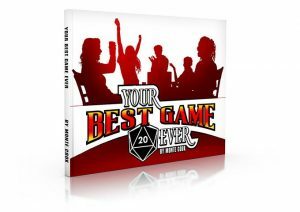 This cabal can’t be added to the book without your help, so check out the Cabal RPG on Kickstarter to see if this type of game of secrets and hidden conspiracies is in your wheelhouse. Join us! Hello dear readers! 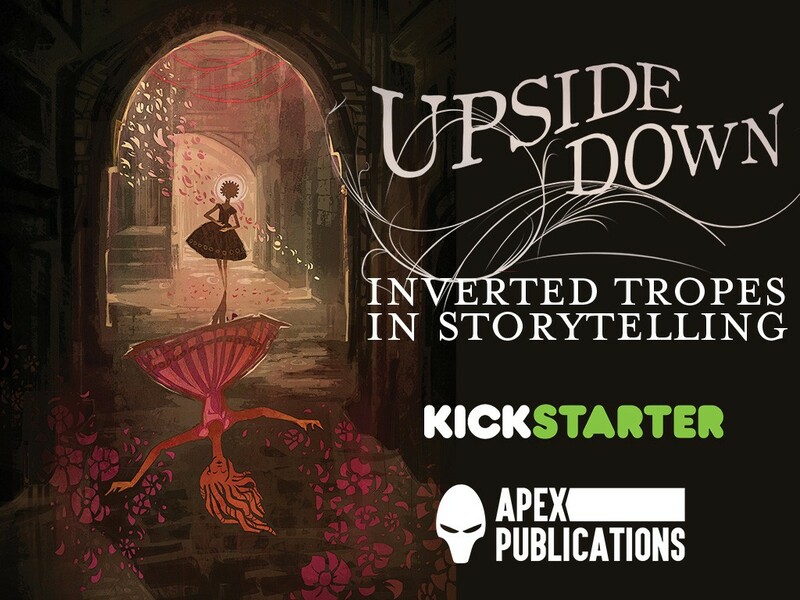 I’m happy to report that Jason and I are in the process of delivering the eBooks and fulfilling digital rewards to our Upside Down: Inverted Tropes in Storytelling Kickstarter backers as we speak. The street date for the anthology is December, and we are doing everything we can to put our backers first and make sure that their rewards are taken care of in a timely fashion. As part of the process for putting together an anthology, we sent out ARCs (Advance Reading Copy) in anticipation of our launch in the book trade. 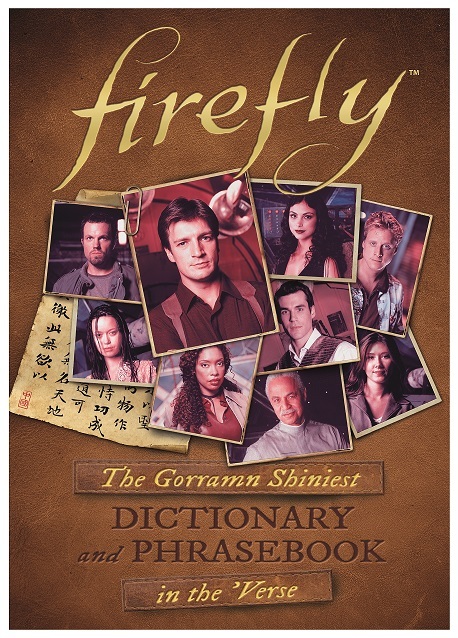 I am pleased to report that Publisher’s Weekly has given the anthology a starred review! I wish to extend a hearty congratulations to my co-editor, Jaym Gates, our publisher Jason Sizemore and his staff, and all of our contributors. And a huge THANK YOU to PW for the shout-out; it is greatly appreciated.